The recent passing of Prince once again reminded music fans that we will always have finite time to appreciate great performers. Sometimes they'll be gone before we have a chance to see them in person, and all that's left is to speculate on what that experience might have been in life. "Tribute" acts have been part of the pop-culture landscape for decades, and for some they can seem like a shallow substitute for the real thing. Yet, at their best, they can provide that sense of what it must have been like to be dazzled by a master showman like Michael Jackson. This week, Who's Bad? 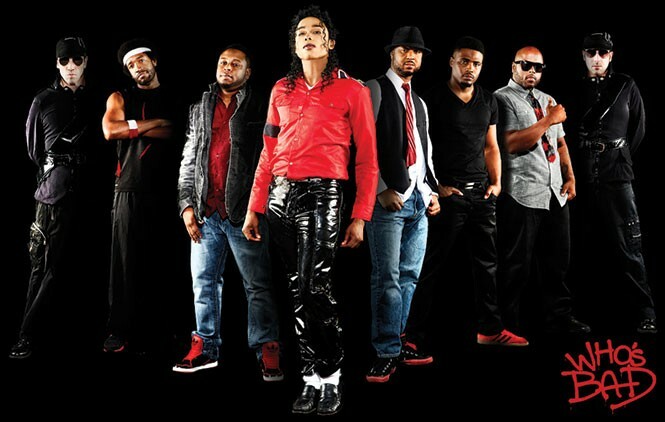 The Ultimate Michael Jackson Tribute comes to Park City for a four-performance stop recreating the music, dancing and spectacle of the King of Pop, from the Jackson 5 era through his record-breaking solo career. As an official for the U.S. State Department, Utah native J. Kael Weston was on the ground in Baghdad's "Green Zone" during the early days of the American occupation in 2003. 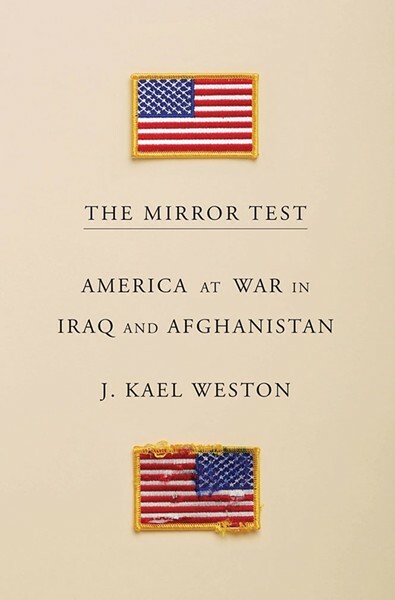 For the next seven years, through postings as liaison to military commanders in Iraq and Afghanistan, he observed up close the effects of seemingly perpetual warfare on both the local inhabitants and on the American soldiers who served there—those who survived, those who died and those who were changed forever by wounds both physical and mental. The title of The Mirror Test refers in part to how a badly injured patient responds to the first time they see themselves, often with a new face they no longer recognize. But it also refers to the nation's need to look at itself, and stare hard at the consequences of nearly 15 years of military action in the Middle East. If there is a composer the Utah Symphony has a historical connection with, it's Gustav Mahler. Former Utah Symphony conductor Maurice Abravanel was a leading proponent of bringing the Austrian composer to American audiences. As former associate conductor Ardean Watts put it, in an interview quoted on the Utah Symphony website, "I think of Maurice as a kind of high priest. And Mahler's the Bible." The Utah Symphony first performed a Mahler work in 1951, and drew international attention in 1963 when Abravanel conducted "Symphony for a Thousand" with close to that many people—800—on stage for a performance that included an expanded orchestra, vocal soloists and even a choir of local school children. Abravanel went on to lead the orchestra in notable recordings of Mahler, and the Utah Symphony became the first American ensemble to record all 10 of his symphonies. The tradition continued into the 21st century, as the Utah Symphony played the complete Mahler works in 2009 under Keith Lockhart. This weekend marks the end of two seasons where the orchestra again performed the entire Mahler canon, now under maestro Thierry Fischer. 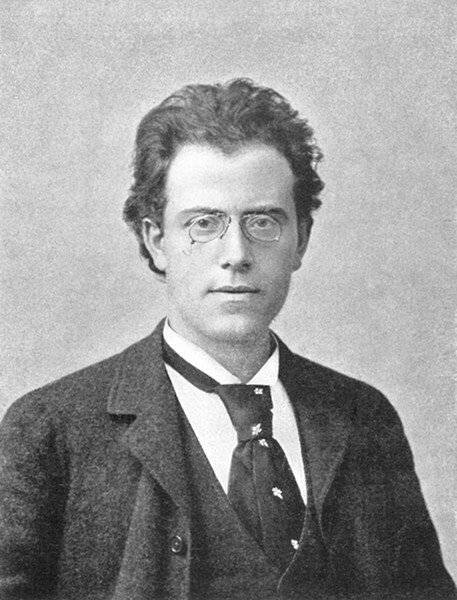 Mahler's Symphony No. 9, completed in 1909, was the last work he finished in his life, and he never heard it performed. Many consider the Ninth to be his greatest achievement. The veil can serve as a metaphor for the power of art to conceal, even as it reveals. The veil as an object acts out that concealment. While it's usually not given attention in and of itself, but rather in relation to the concealed item, the exhibit The Painted Veil makes the veil the thing. Fifteen Utah-based artists have created works in installation, painting, photography, sculpture and video on the theme of veils, including Trent Alvey, Jan Andrews, Christine Baczek, Christine, Jared Lindsay Clark, Daniel Everett, Jenevieve Hubbard, Sarinda Jones, Amy Jorgensen, Beth Krensky, Stephanie Leitch, Lizze Määttälä, Colour Maisch (whose work is pictured), Jared Steffensen, Roland Thompson and Brian Usher. Of what might a veil be made? Glass, paint, wax, film, paper and resins offer different levels and layers of transparency, translucency and opacity in this show. These works demand not just to be seen on the surface, but to be looked into. The work produced by the Creator's Grid events has been a step toward the reinvention of the local dance scene. 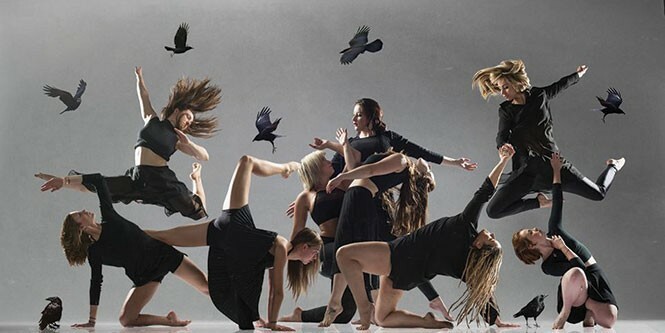 Each month, Myriad Dance Co. hosts an evening where dedicated choreographers and dancers have a chance to create brand-new works, free of any constraints or guidelines. Co-founders Temria Airmet and Ashlee Vilos were inspired by the Carnival showcase in Los Angeles, and wanted to bring that same indie house-show feeling to Salt Lake City.